Hello.We have four things free.A black lantern and 2 clothes and one pair of boots. 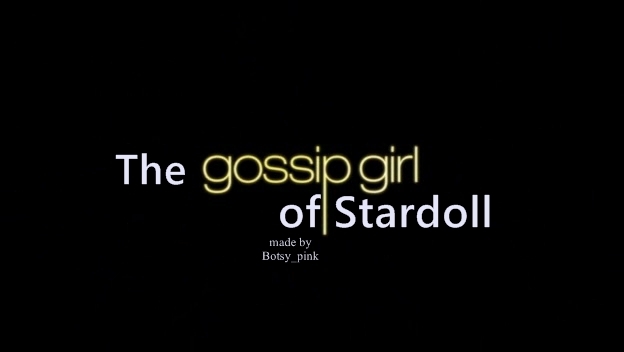 Now go to normal stardoll. Sorry! No post for one time! Another Glitch + More Members!! New Pop Shop Things Released. Free Green Hair Dye!Happy St. Patricks Day.